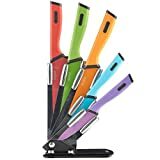 Disclosure: This post may contain affiliate links, which means we may receive a commission if you click a link and purchase something that we have recommended. 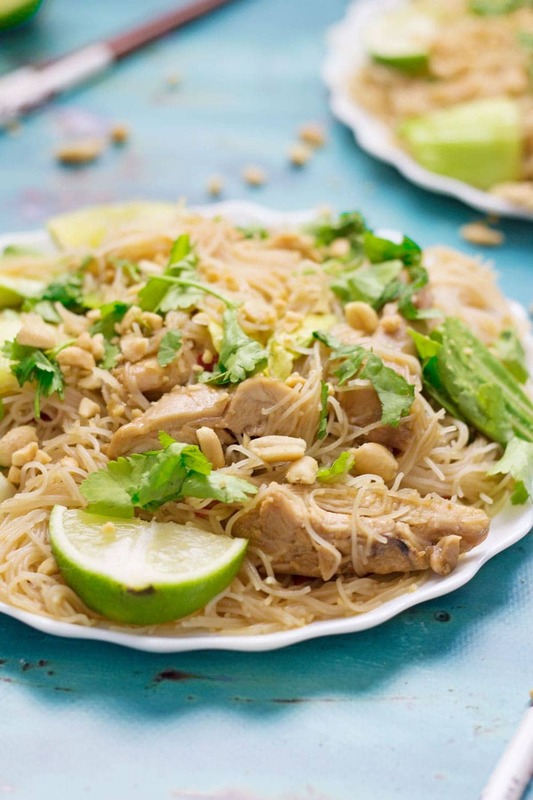 These quick Thai chicken noodles are a great weeknight dinner. They also make brilliant leftovers so make sure you make enough for lunch the next day! Oh yummy chicken noodles. It’s sometimes the quick and simple meals that are the best, you know? 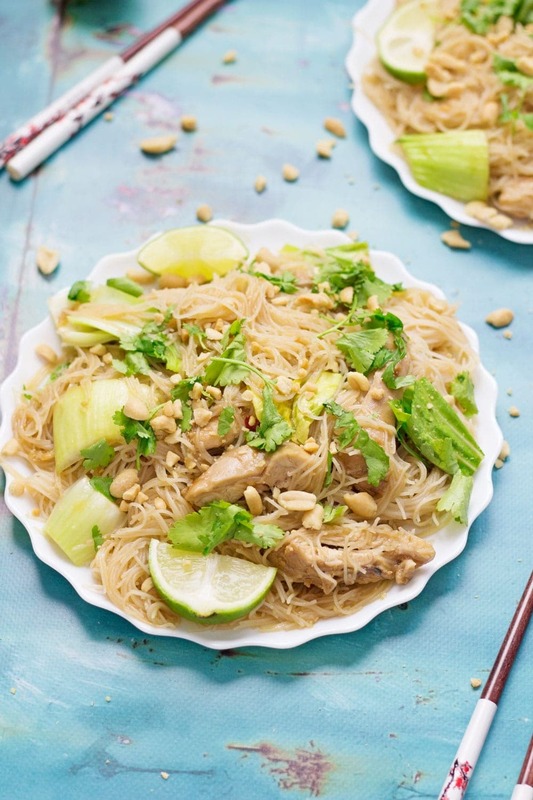 These Thai chicken noodles taste amazing and are pretty healthy too! Will and I have been training for our half marathon (wah, I know) so I’m all about the really quick and easy dinners that we can throw together after we get home. If I’m not eating by 8pm I get pretty cranky. I’m sometimes a bit iffy about Thai food. We’ve made Thai curries a few times and I just can’t really get on board with them. It’s sad because it really is a food I should love, basically because I love most other foods. Part of the problem is I often find it too spicy, like overwhelmingly spicy, so I can’t really taste anything else which is odd because I’m normally ok with spice. 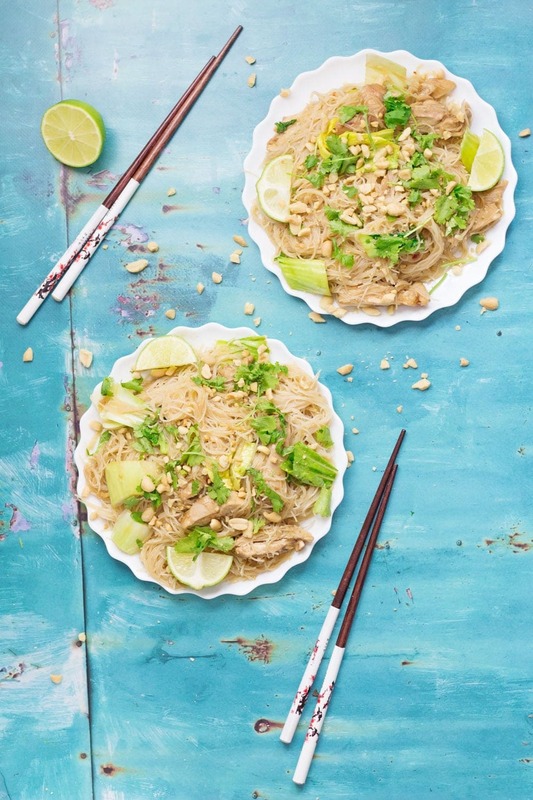 Anyways, despite my dislike of Thai curries I do love me some classic Thai ingredients so that’s where this Thai chicken noodles recipe comes in. It’s got garlic, chilli, soy sauce and rice vinegar to create a sweet and tangy sauce to coat the chicken and noodles. 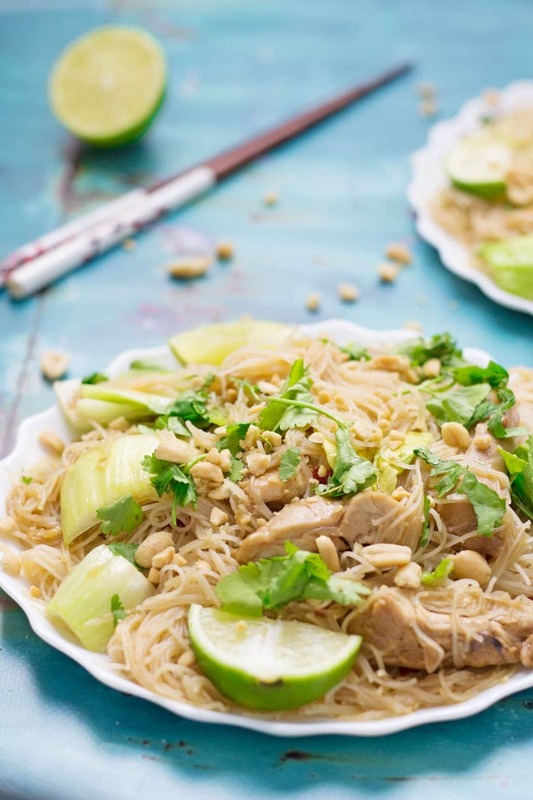 Topped with chopped peanuts and coriander (cilantro) it’s a perfect Thai noodle dish! 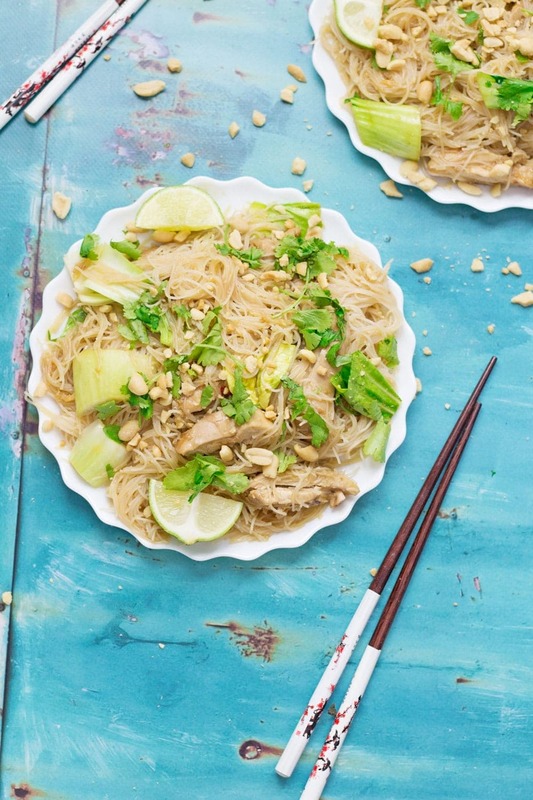 WONDERING WHAT TO DO WITH THE LEFTOVER INGREDIENTS YOU’VE GOT FROM MAKING THESE QUICK THAI CHICKEN NOODLES? If you’re anything like me then you’re always looking for ways to save money and avoid food waste so I want to make sure you’ve get plenty of ideas on how to use up any ingredients that are leftover from my recipes! Place the chicken and marinade ingredients in a bowl. Mix so that the chicken is fully coated and set aside for a few minutes (if you had more time you could place in the fridge for a little while but it'll still taste great if you use straight away). Cook the noodles according to package instruction. 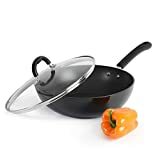 Heat a large wok over a high heat then place the chicken into the wok and cook until browned on either sides, about 5 minutes per side. Set aside. Turn the heat down then add the coconut milk, sweet chilli sauce, rice vinegar, sugar and garlic and cook until it's thickened a bit. Add the noodles, pak choy and some of the coriander. Chop the chicken and add to the skillet along with the sesame oil. Give everything a good mix then serve topped with chopped peanuts, more coriander and some wedges of lime. Make sure you follow The Cook Report on Instagram and tag #TheCookReport so we can see what you've made! 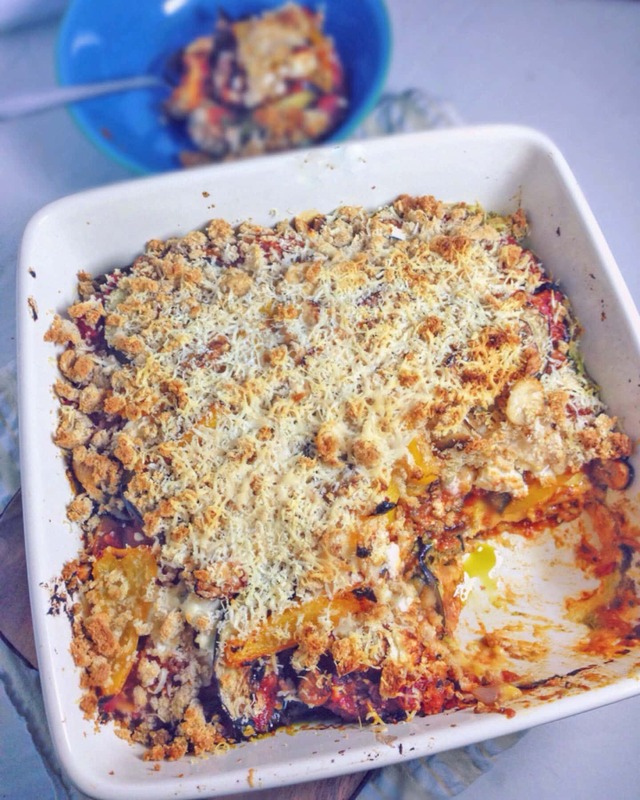 Did you make this recipe?Tag @amycookreport on Instagram and hashtag it #thecookreport! 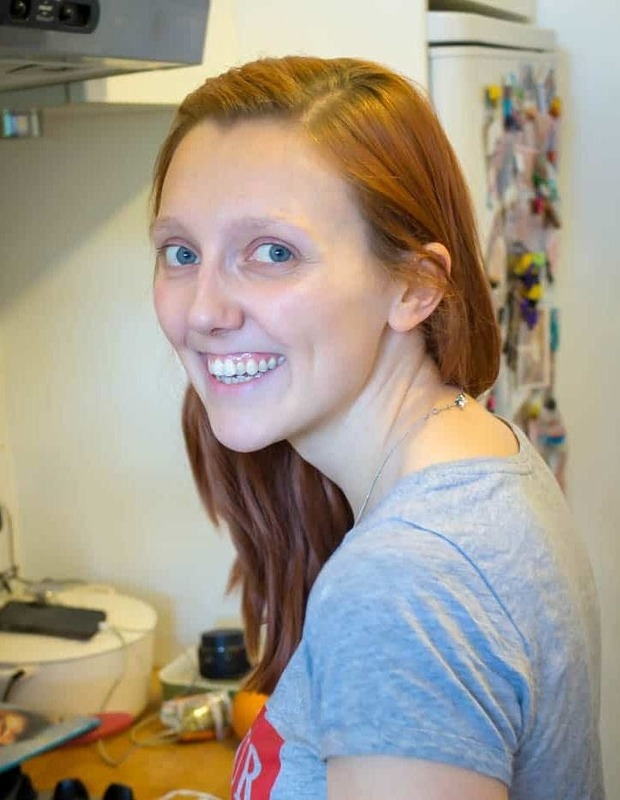 I'm Amy and I'm so happy you're here You'll find all kinds of recipes here so take a look around and find something tasty! Yum! I love all that green. This looks like the perfect weeknight dinner and perfect for lunch the next day. Thanks Monica, I hope you enjoy! Oh boy do I wish I could get my fork through this screen!! Looks so yummy! Noodle dishes like this are some of my FAVORITES! Total comfort food, and having a “restaurant meal” in the comfort of your own home is just fantastic! 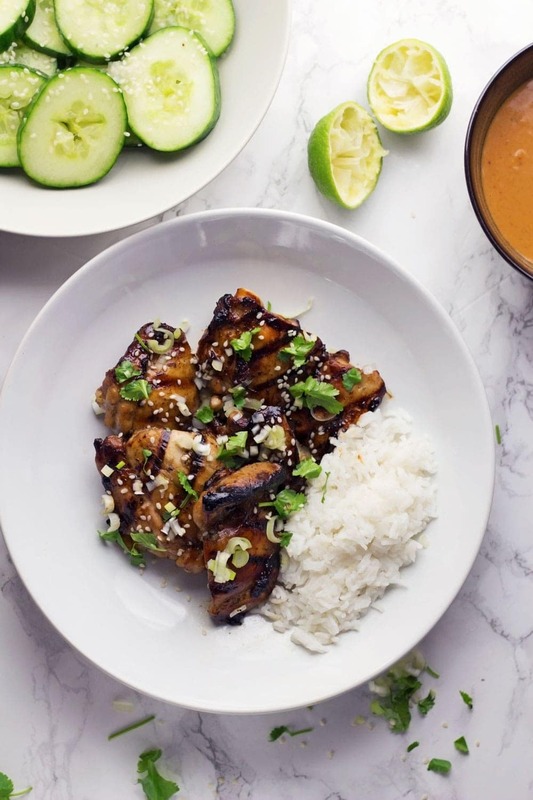 I am such a fan of Asian flavors — you’ve got a great combination of ingredients in this dish — I can almost taste it just by looking at the photos! Amazing noodles, make me so hungry right now ! Hello! I’m Amy. Recipe creator and photographer at The Cook Report. 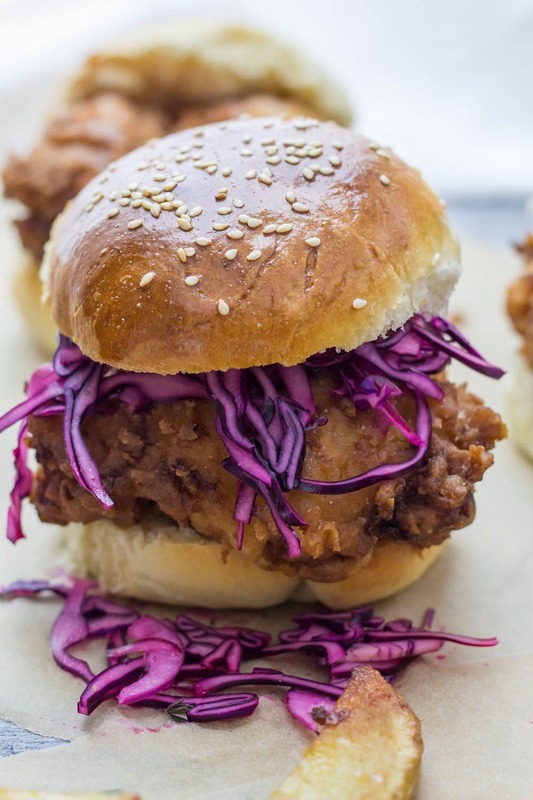 Over here we’re all about delicious recipes to fit around busy schedules.